Three Pillars has purchased a 1.64 hectare residential site overlooking Plenty Valley in Melbourne’s University Hill, Bundoora, for $7.8 million. 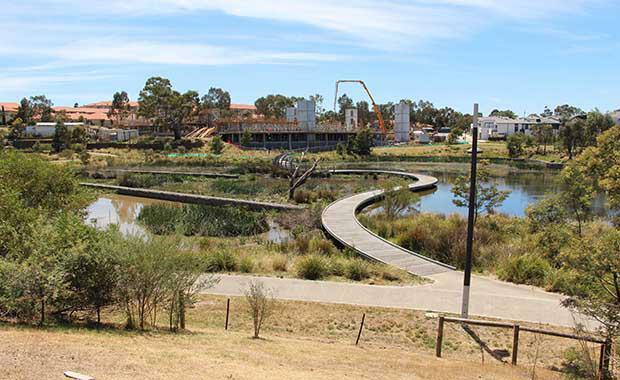 The company, best known for its success in the high-profile Martha Cove project in Safety Beach, is planning to extend the current park, which is attached to the Janesfield Wetlands. The Janesfield Drive site is in a flexible usage zone and comes with two street frontages totalling 262 meters. There is also the possibility to further increase the density and revise the mix of dwellings. Edgepoint Homes and marketing for the project is expected to begin in early 2015, with construction beginning in mid-to-late 2015. Interests associated with Three Pillars have undergone the purchase of a 0.62 hectare site in Mornington, with Three Pillars negotiating the deal and the site will exchange hands for $6.2 million. This site comes with permits for 45 townhouses, some with three storeys and views over Port Phillip Bay. It is intended for the market in mid-to-late 2015.